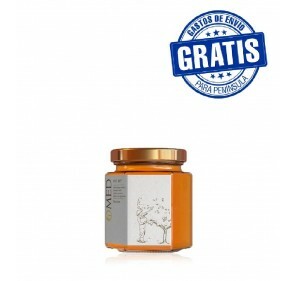 Jam Oro Bailen arbequina 150 gr. 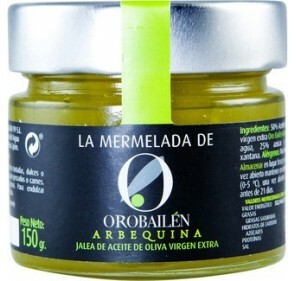 Home > LOCAL PRODUCTS>Jam>Jam Oro Bailen arbequina 150 gr. 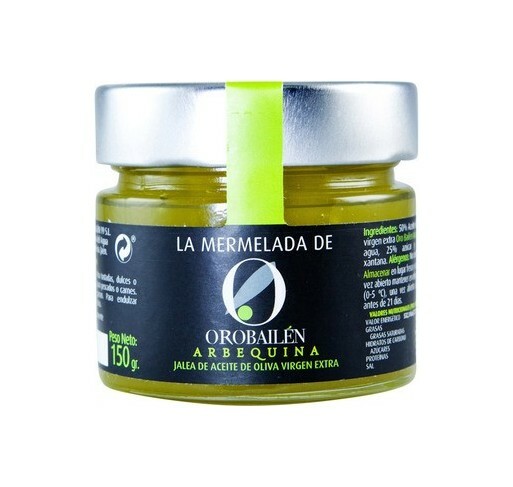 Jam Oro Bailén arbequina variety. Glass jar of 150 net grams. Glass jar of 150 net grams. Application / use. For sweet or savory toast. 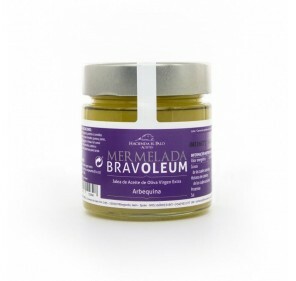 Vinaigrettes, for fish or meat. To accompany cheeses, to sweeten desserts, yogurt or fruit. 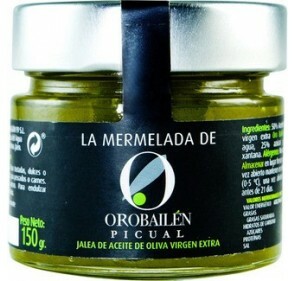 Ingredients: 50% Extra virgin olive oil Oro Bailén Arbequina, water, 25% sugar and xanthan gum. Does not contain allergens. Yuzu jam. Omed. 200 gr jar. Box of 6 jars. 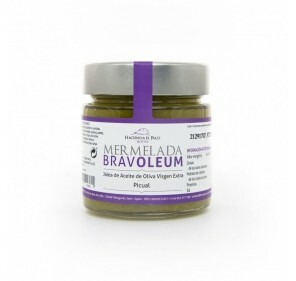 FREE SHIPPING TO PENINSULA Yuzu jam. Omed. 200 gr jar. Box of 6 jars. 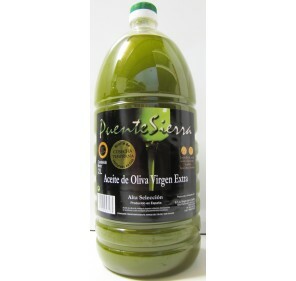 FREE SHIPPING TO PENINSULA Sweet homemade jellies with premium extra virgin olive oil, natural, EVOO with cocoa, EVOO with orange and EVOO with cinnamon.Box of 12 glass jar of 140 g.
FREE SHIPPING TO PENINSULA.San Carlos Gourmet. 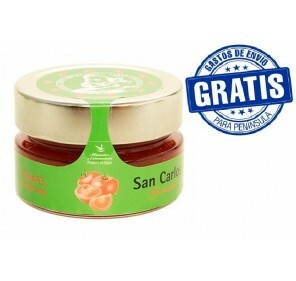 Tomato natural jam. 135 gr X 20. 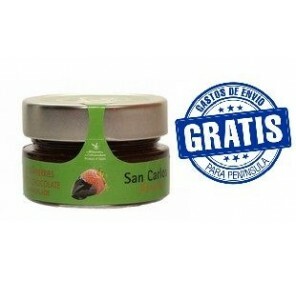 San Carlos Gourmet. Strawberry in chocolate natural jam. 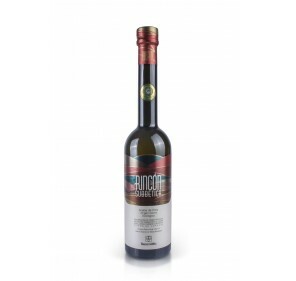 FREE SHIPPING TO PENINSULA San Carlos Gourmet. Natural jam. 135grX20.Strawberry with chocolate.